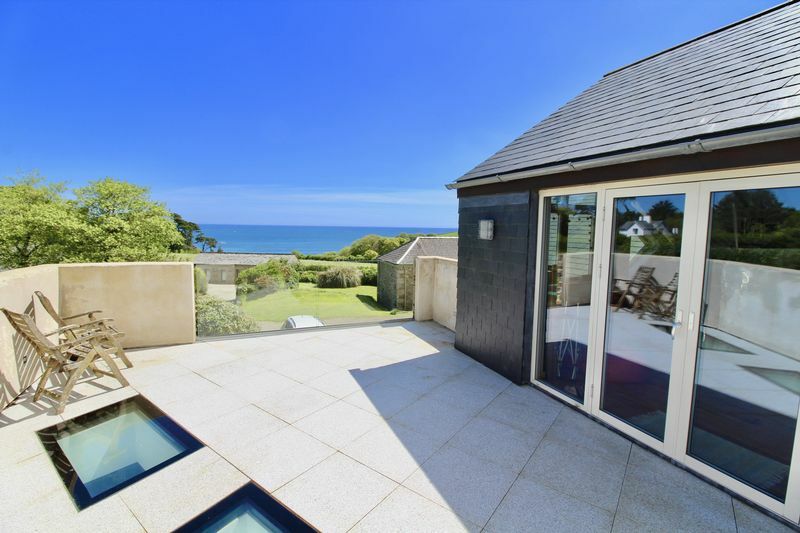 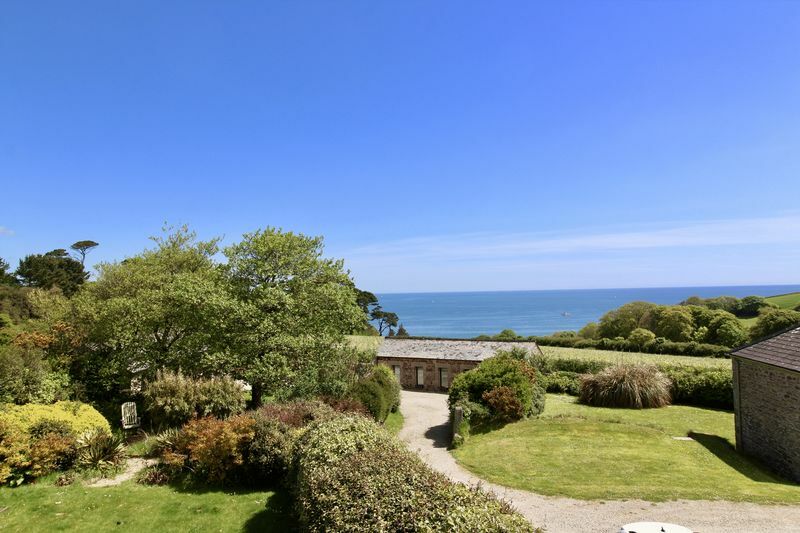 Enjoying an elevated position just moments from Maenporth Beach ‘Chenhalls’ has a truly stunning panoramic vista of Falmouth Bay framed by copses of woodland. 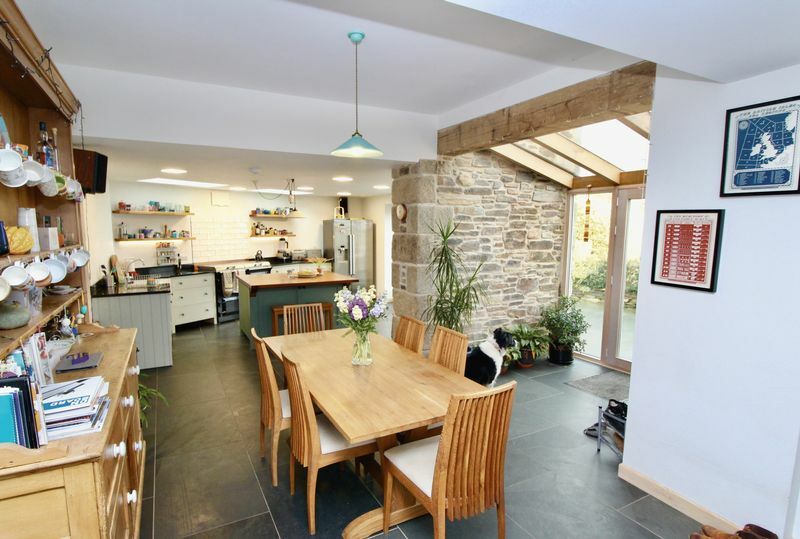 The 4-bedroomed detached farmhouse has been sympathetically refurbished and extended over a number of years to provide a completely bespoke blend of original character and contemporary architectural design. 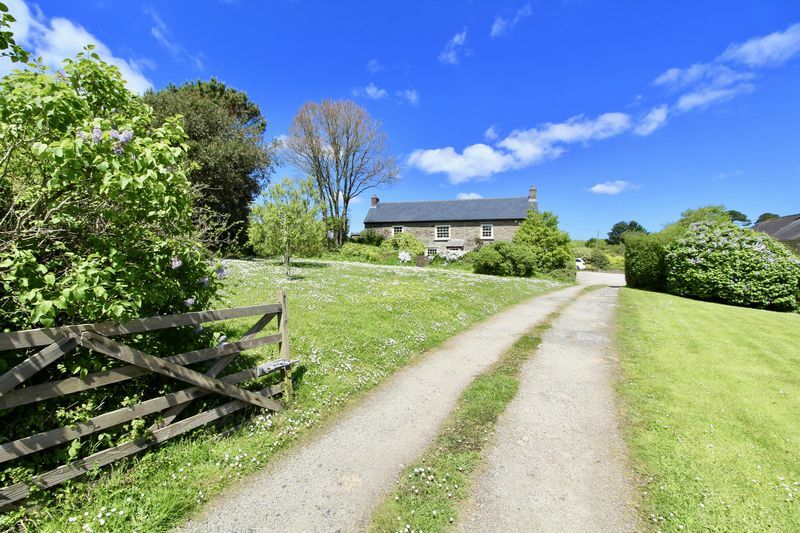 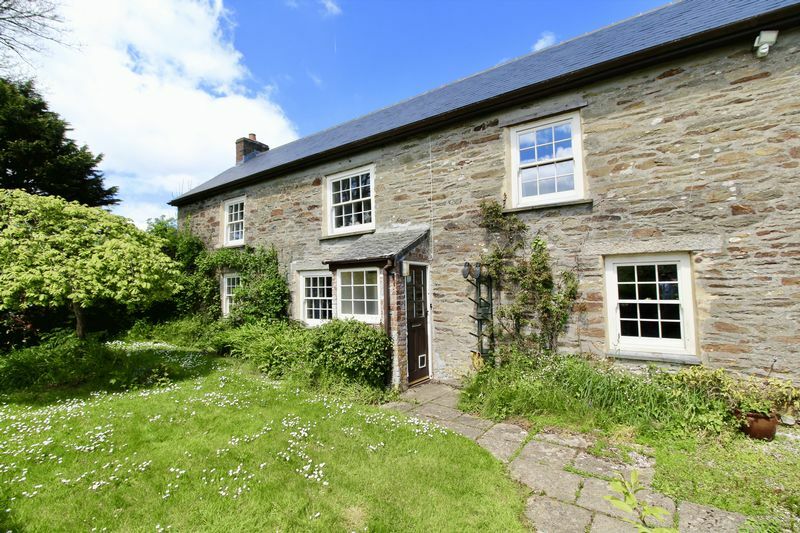 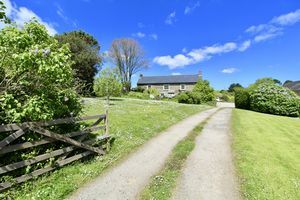 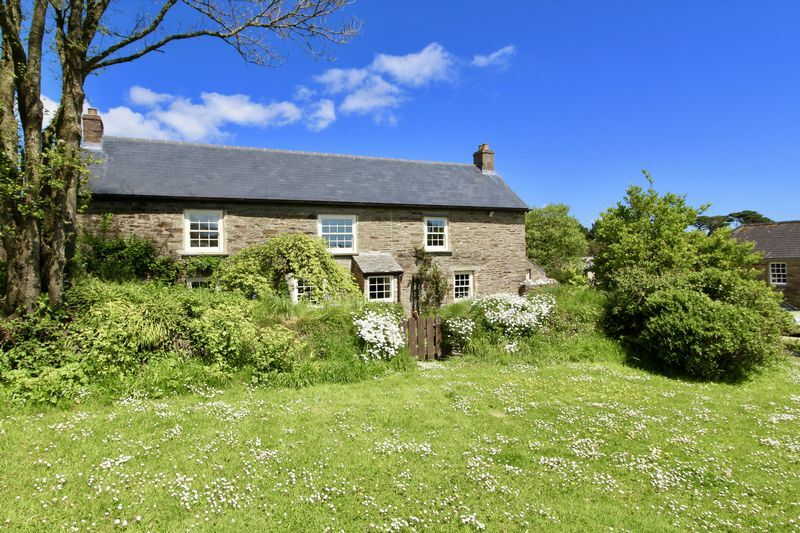 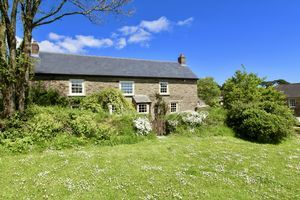 With grounds of just over half an acre, the property includes two charming independent holiday cottages providing an excellent income, which could also be used for annexed accommodation. 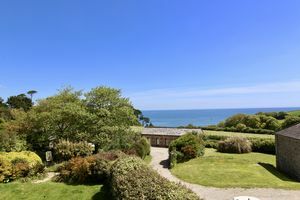 The open plan living areas maximise the sea and countryside views while the roof terrace provides an unrivalled place to relax and enjoy the summer sun; the property also provides ample parking for a number of vehicles and is just a short distance from the delightful village of Mawnan Smith and the sailing waters of the Helford River. The property is entered through a picture perfect stone built porch with window to front elevation and door into the entrance hallway. 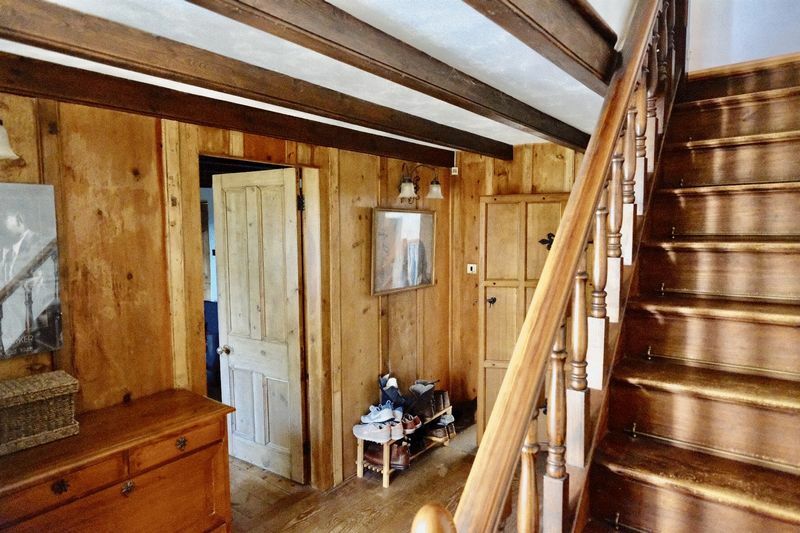 Featuring stunning oak pannelling and wide board wooden floor, the hallway provides access to the living room, snug and kitchen/diner with stairs rising to the 1st floor. 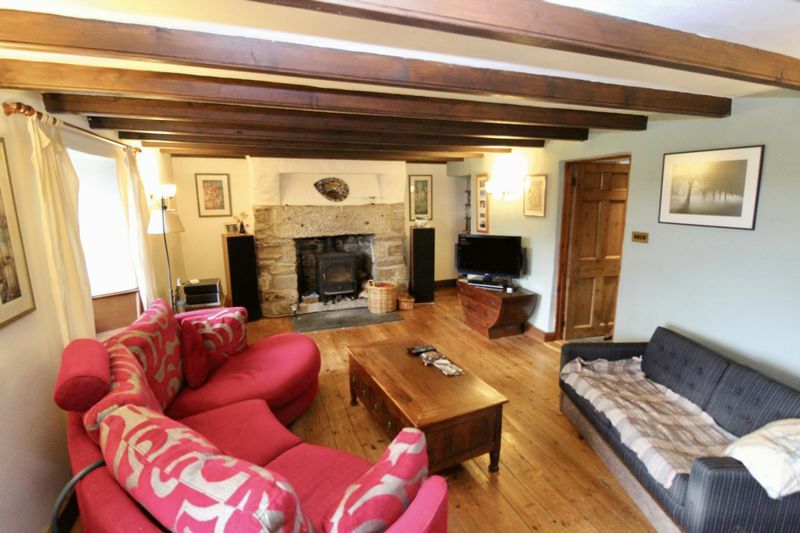 Featuring a traditional granite inglenook fireplace with wood burning stove, this spacious living room is full of character and charm. 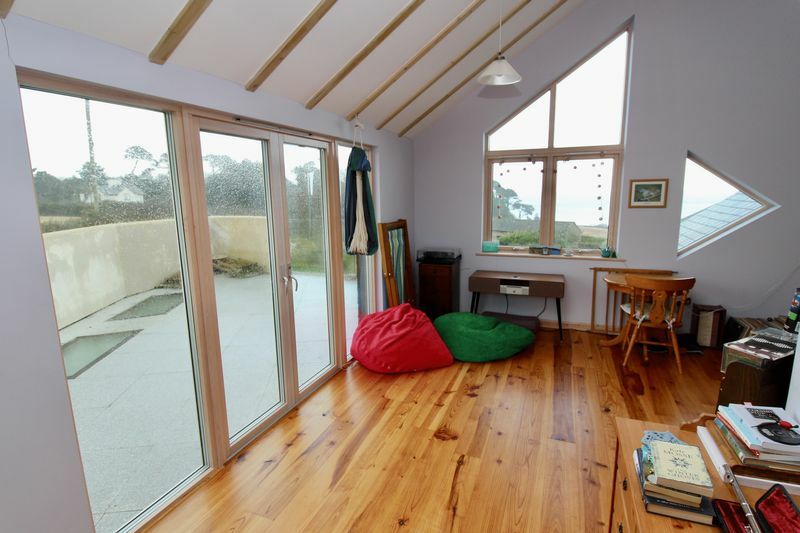 With 2 double glazed sash windows to front elevation, wooden floor boards and alcove shelving. 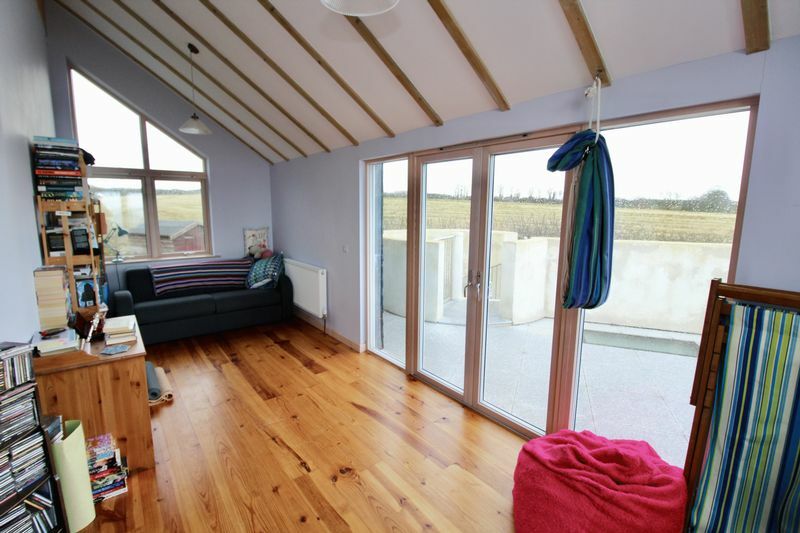 A flexible room perfect as a snug or 5th bedroom featuring beautiful exposed beams, double glazed window to front elevation and wooden floor. 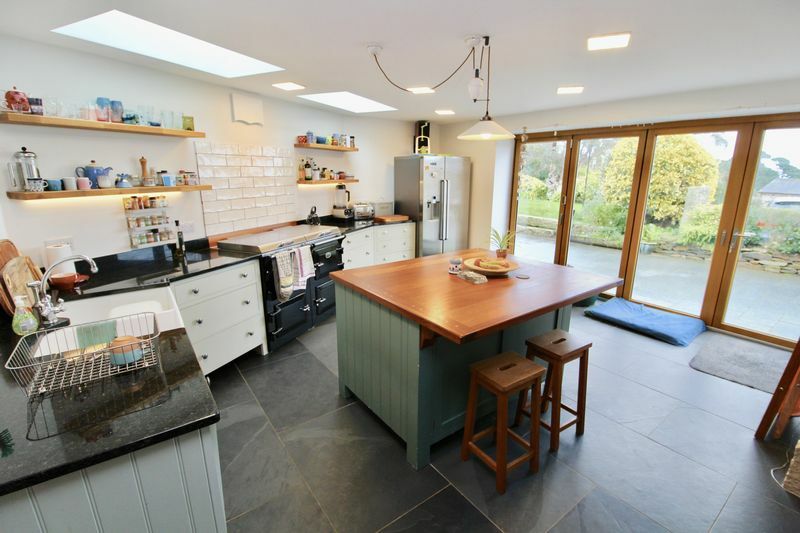 Providing access to the utility room from the kitchen and featuring an interesting curved wall, this larder has a variety of shelving and useful storage space. 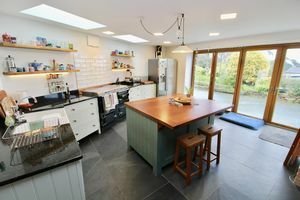 Comprising a range of solid oak units with black laminate worktop and inset stainless steel sink. 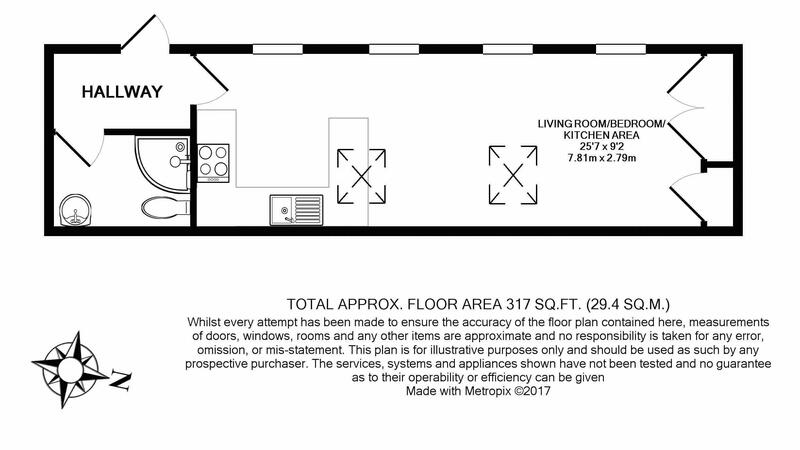 Space for washing machine and tumble dryer and freestanding oil fired boiler. 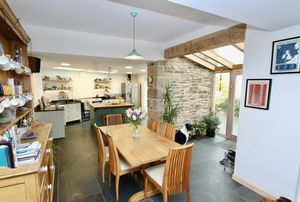 Slate floor and stable door to side elevation and 2 full height built in cupboards, one housing the solar hot water system, the other shelved with radiator for use as airing cupboard. Doors to shower room, lounge and kitchen diner. 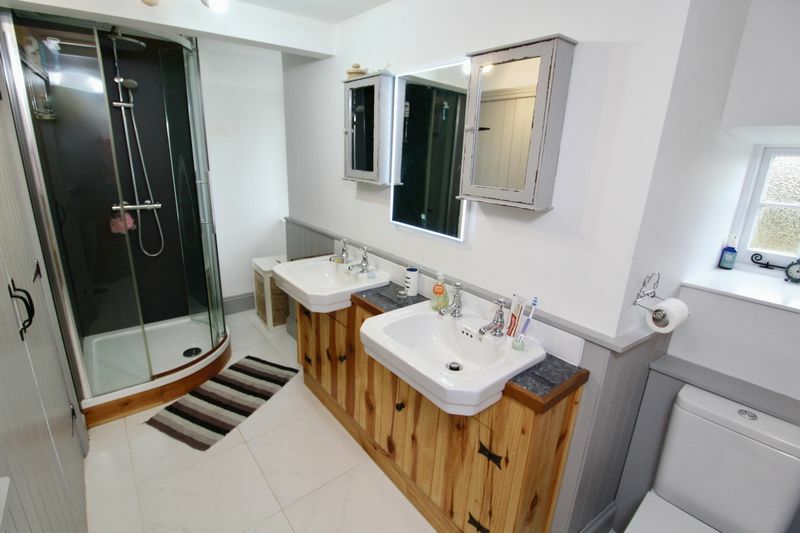 Featuring large corner shower, W/C, wash hand basin and chrome towel rail. 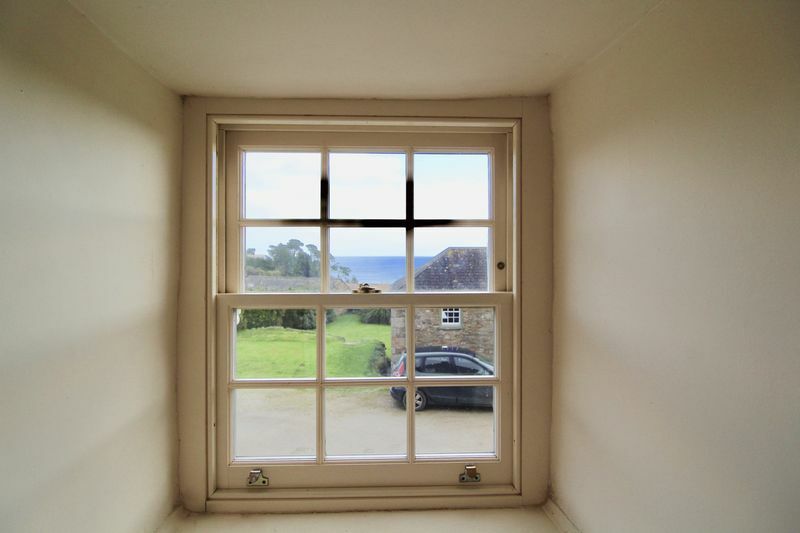 Slate tiled floor and double glazed sash window to side elevation. 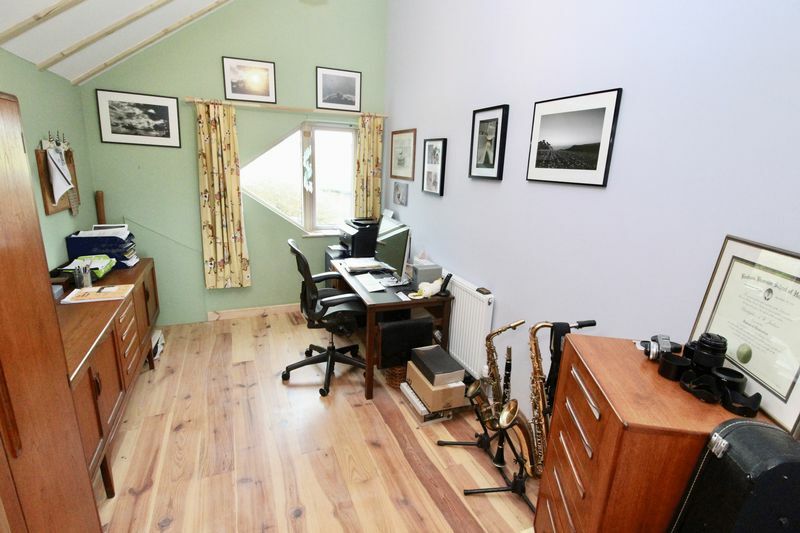 Accessed from the kitchen diner, steps lead down into this handy office workshop with a range of built in storage and work spaces. 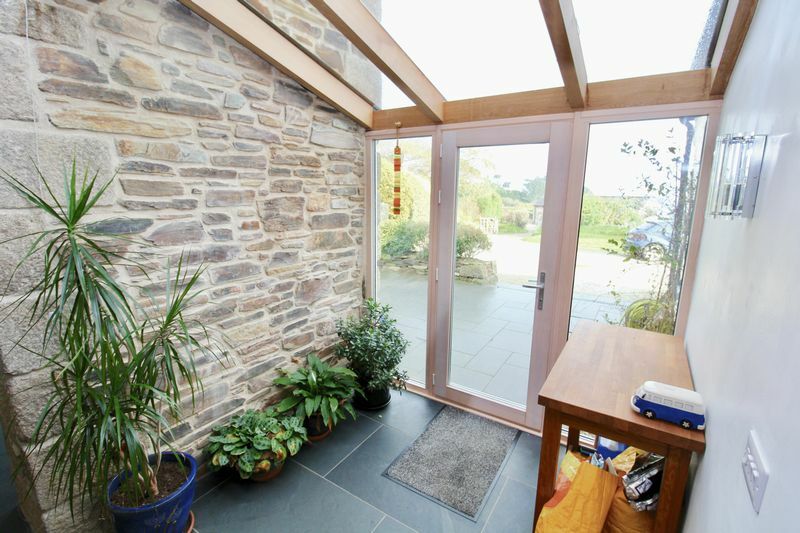 Windows to side and rear elevations and slate tiled floor. 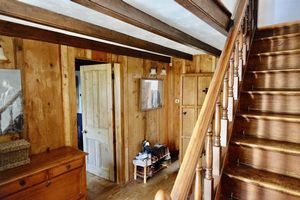 Stairs rise from the ground floor into the upstairs hallway offering access to all bedrooms, shower room and opening into the upstairs living/hobby room. 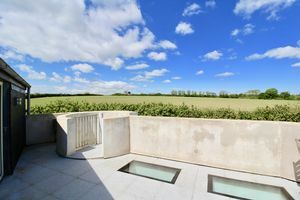 This light-filled, vaulted space enjoys both access to a stunning roof terrace with panoramic views of the surrounding countryside and sea beyond, but also has large picture windows enjoying the same vistas providing an inviting additional living area perfect for hobbies, music or just a quiet corner. The roof terrace has a glass balustrade and spiral steps to the garden below and offers a great space to entertain and enjoy the views. Comprising bath, W/C, wash hand basin and bidet. 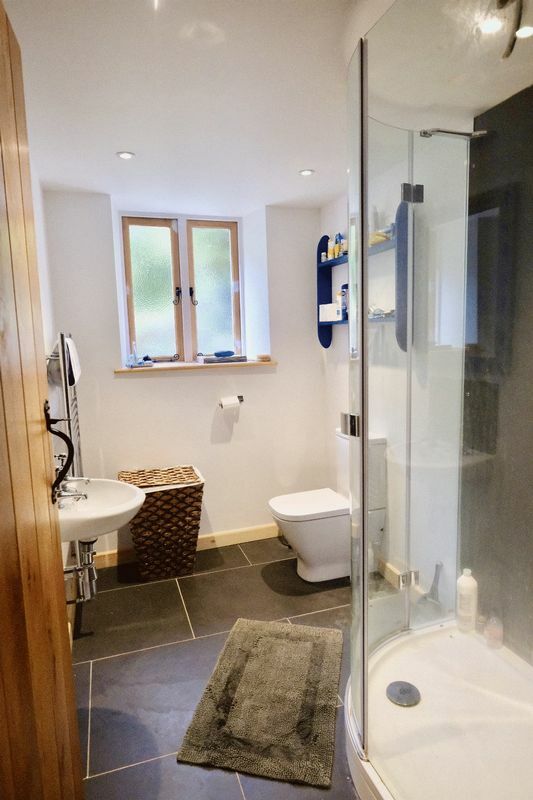 Bamboo floor and chrome towel rail with door to useful walk in wardrobe. 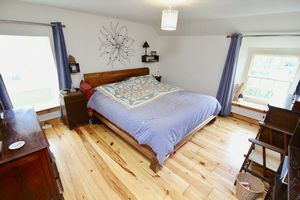 Double bedroom with double glazed sash window to front elevation and traditional wooden floor boards. 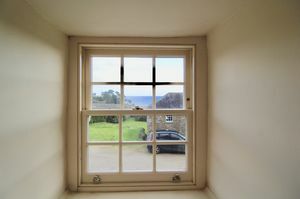 Double bedroom with double glazed sash window to front elevation and traditional white washed wooden floor boards. 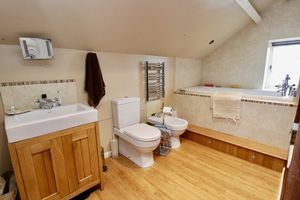 Comprising corner shower, his and hers sinks with storage below, and W/C. The room has a large double fronted storage cupboard and tiled floor with 2 casement windows to side elevation. 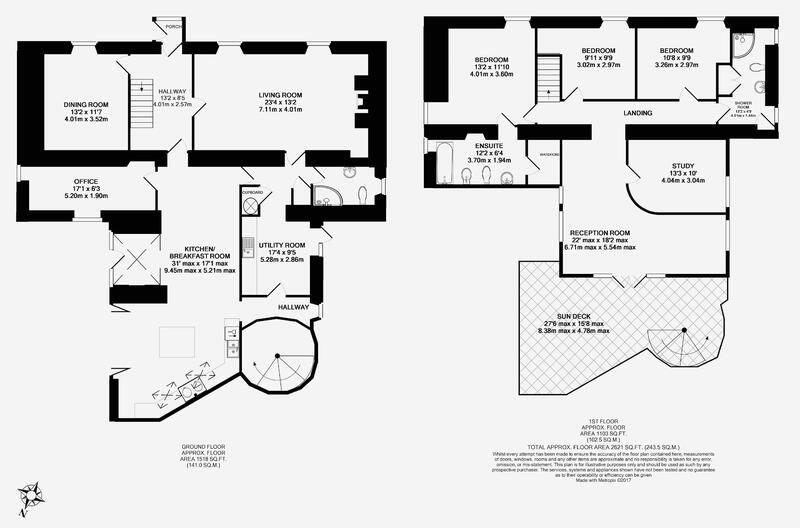 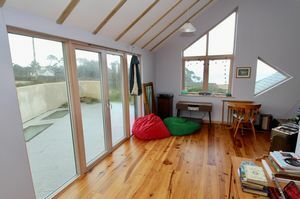 Double bedroom with vaulted ceiling, feature timber window to side elevation and wooden floorboards. 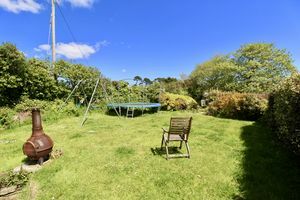 1 Bedroom holiday let featuring a well appointed open plan living area with shaker style kitchen. Double bedroom and shower room, all completed to a very high quality. A studio holiday let, again finished to an extremely high standard with shaker style kitchen and well appointed shower room. 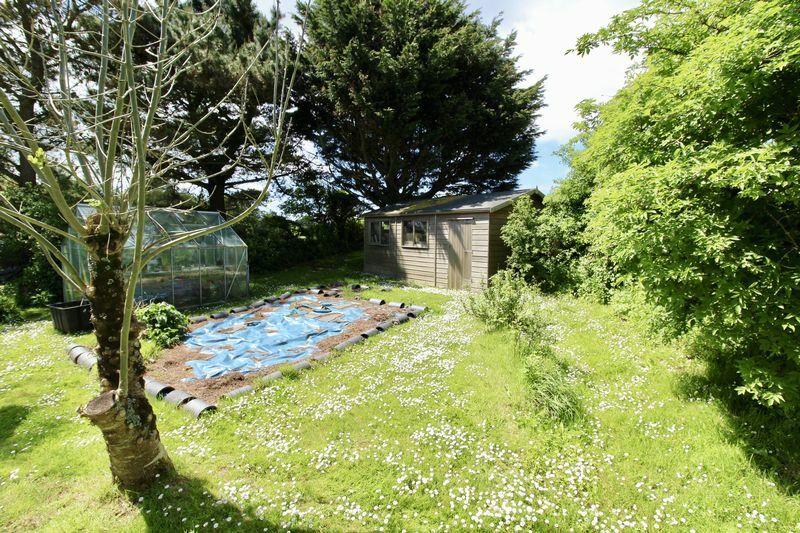 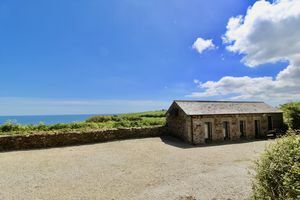 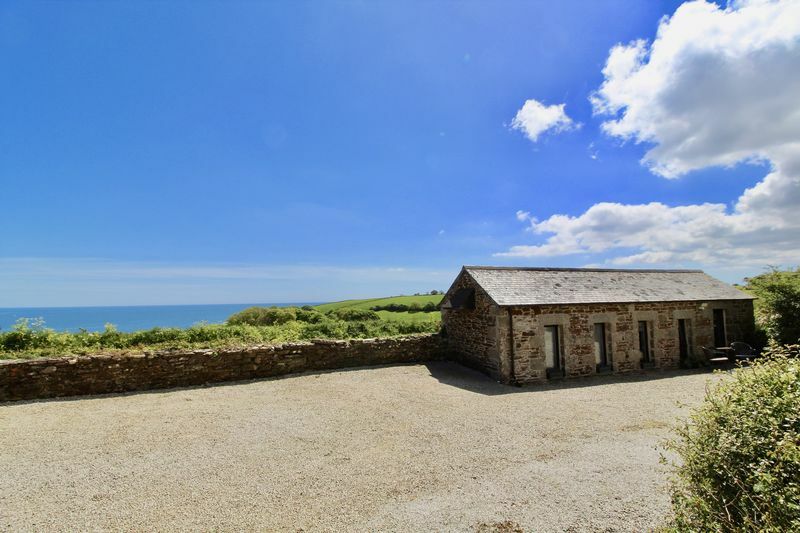 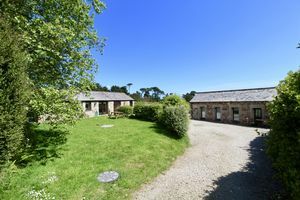 Located adjacent to the larger of the 2 holiday lets, this substantial workshop has both power and light connected with double doors from the lower parking area. The property is approached over a gravel driveway to a parking area shared with the adjacent property which leads down to a lower parking area where the 2 holiday cottages are located alongside the workshop. 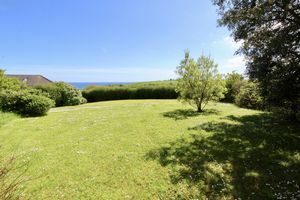 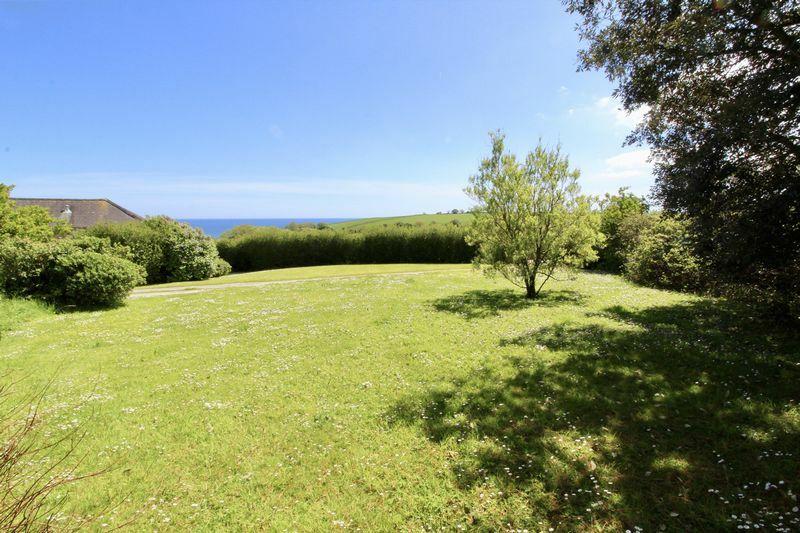 Approximately 1/3 acre of lawned gardens wrap around Chenhalls' main house featuring sheds and a greenhouse, vegetable patch and lawns, most of which enjoy the spectacular views over fields to the sea beyond. 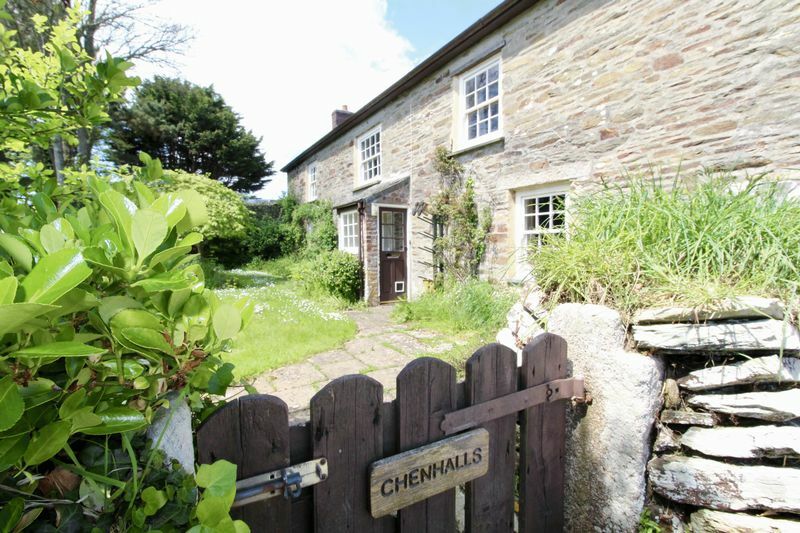 In total Chenhalls amounts to just over half an acre. Mains water, private drainage and oil fired heating. Chenhalls is a leasehold property with approximately 78 years remaining on the lease, the Freehold is owned by the National Trust. 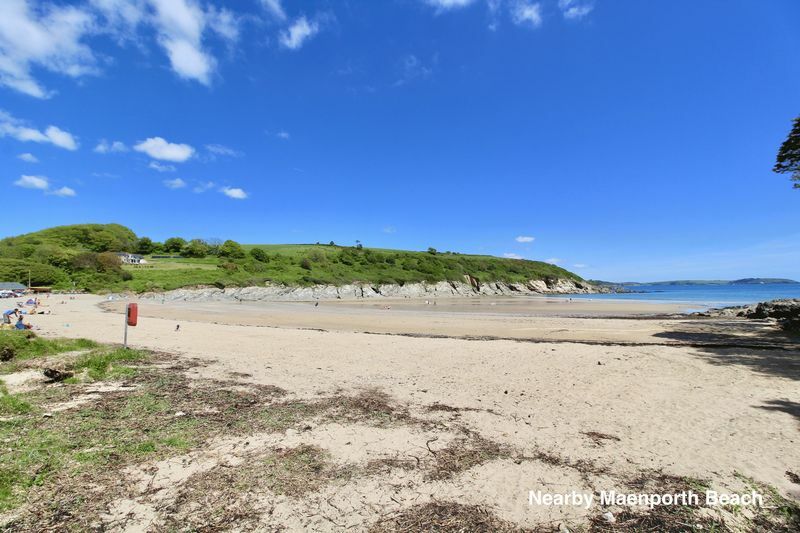 The vendors are currently in discussions with the National Trust about extending the lease.